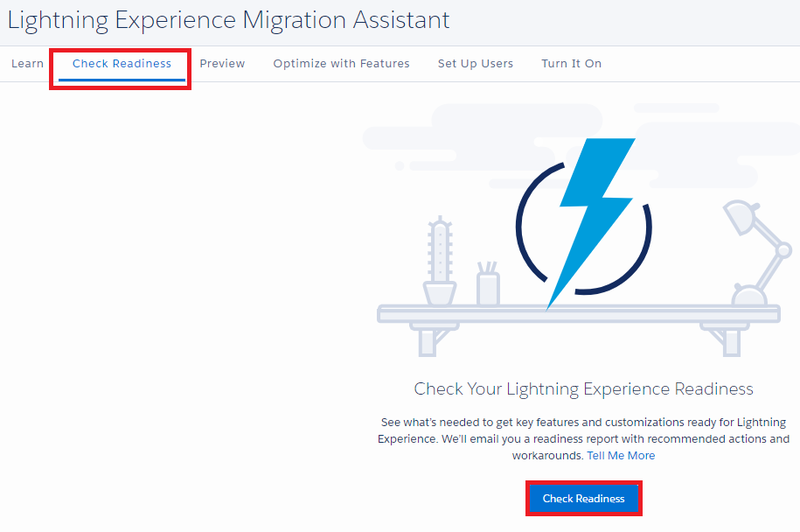 Infallible Techie: How to find whether my Salesforce org is Lightning Ready? How to find whether my Salesforce org is Lightning Ready? 1. 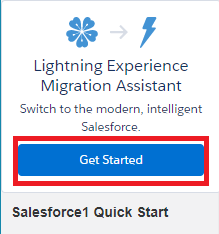 Click "Get Started" in Lightning Experience Migration Assistant. 2. Click "Check Readiness" button. 3. You will be receiving an email with the readiness report. The report will contain almost all the information to be executed before migrating to Lightning. How to set debug log for Community Guest User?